There's only a few spots left! Register for Summer Art Camp Today! Registration is OPEN, Enroll NOW to save your spot! Join us every third Wednesday of the month for a night of Visual Art & Vino. There is a different theme or assignment each VAV, and we like to switch up the materials too. We dip into painting, pen & ink, air brush, pastels, oil pastels, charcoal, prismacolors, watercolors, clay, paper-mache, and the list goes on. CarTay Art Exhibit at Zilker Brewing Co.
ACL is upon us, Festival Season is here and we're having a Fall Fest Art Camp! 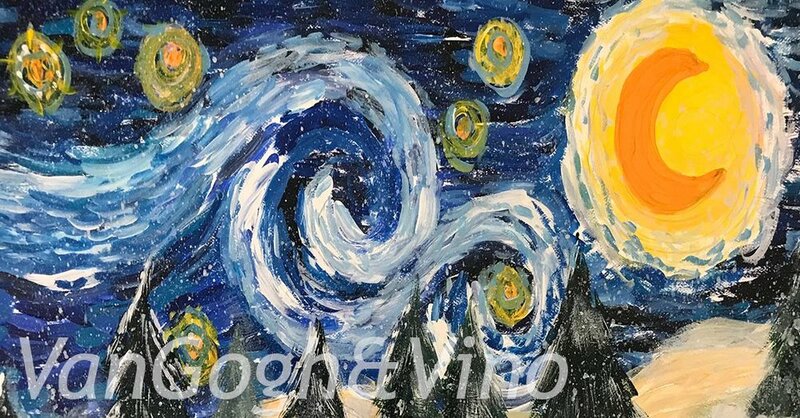 Sign up today to paint and draw with us! Pop on into the studio for an evening of painting POP ART portraits. Inspired by artists such as Roy Lichtenstein, Andy Warhol, Claes Oldenburg, Robert Rauschenberg, Edward Hopper, James Gill, Robert Indiana, Jasper Johns, Tom Wesselmann...etc. Get your paint on, whether you are a seasoned artist or just getting started. You will use acrylic paints to paint a POP Art portrait - create your masterpiece! Grab your friends and come create - it will be great! *RIDE SHARING is extremely encouraged! Zoey Upshaw, Carlyn Filtsch & Taylor Filtsch are delighted to exhibit artwork at Cafe Josie, which happens to be directly across the street from the ACAC studio! Austin's neighborhood gem since '97, Cafe Josie strives to provide a memorable dining experience in a relaxed and elegant environment. Located in an old carriage house, the dining room is adorned with beautiful brick floors and antique french doors. Now offering "The Experience", Austin's first and only casual fine dining unlimited chef's tasting menu for only $45 a person. Designed to allow our guests to experience the best of Cafe Josie, and offered every night that we are open. Please jump on into Cafe Josie and experience an evening of exquisite food, super chill ambiance, and of course inspirational art! Let your young artists immerse themselves in creative expression this summer at Austin Creative Art Center’s camps. Choose from painting, drawing or sculpting camps for ages 5 and up. Kids can enroll in half day or full day weekly sessions. Austin Creative Art Center‘s curriculum teaches students how to paint, draw, sculpt, print and so much more through class instruction and individual attention. Students become immersed in projects – producing masterpieces that affirm creative processes, build self-confidence and broaden horizons. 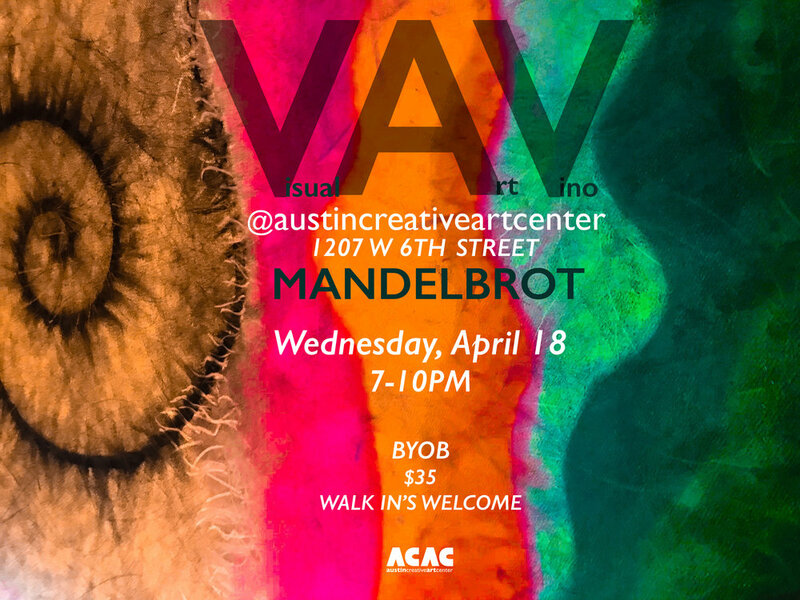 Camps are offered at either morning (9 a.m. – 12 p.m.) or afternoon sessions (1-4 p.m.) or full day from 9 a.m. – 4 p.m. Austin Creative Art Center is centrally-located on West 6th Street. You can pick your preferred art medium and dive into some engaging art instruction. Climb the ladder of life, create your own ladder and start climbing with paint and imagination! Experience an evening full of visual art and chill vibes. Get your paint on, whether you are a seasoned artist or just getting started. You will use acrylic paints to paint an abstract version of your ladder of life - create your masterpiece! ACAC is featuring artwork by artists, Zoey Upshaw, Carlyn Filtsch & Taylor Filtsch along with their very own star-students who will be creating live art during the WEST tour. In preparation for this Holiday Season, we're launching Gift Cards! Give up to 16 classes to be used whenever you want in 2017. Let's be merry and bright!